Ever wish you had an owner’s manual to help you plan for retirement? Well now you do. 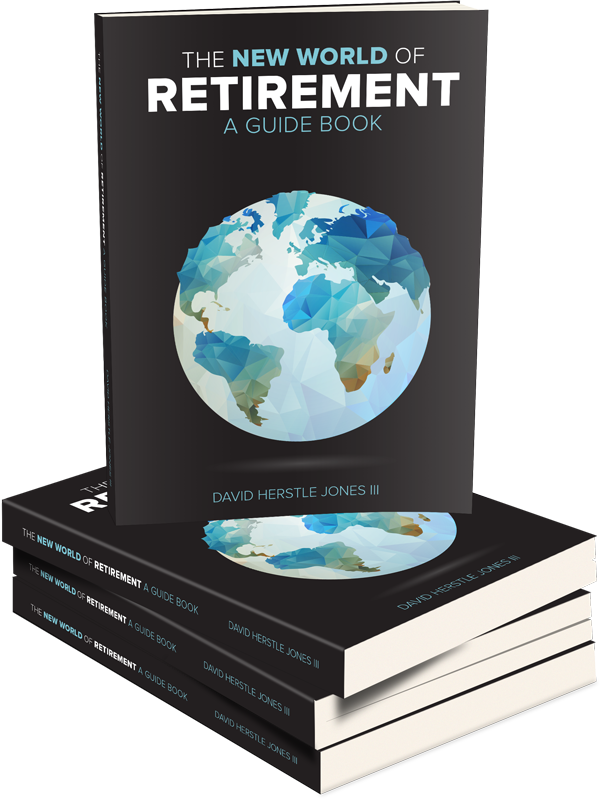 The New World of Retirement, by Herstle Jones. Money represents more than the paper it’s printed on. It may be the embodiment of your time, your talents, and your commitments. It buys the food you eat, the house you sleep in, the car you drive, and the clothes you wear. It also helps provide you with the lifestyle you want to live once you retire. You have spent a lifetime earning it, spending it, and hopefully, accumulating it. When the time comes for retirement, you want your money to provide you with a comfortable lifestyle and stable income after your working days are done. You might also have other desires, such as traveling, purchasing property, or moving closer to family (or farther away). You may also want your assets to provide for your loved ones after you are gone. To receive your complimentary copy of our book, please fill out the form below to schedule your Strategy Assessment with Herstle today!